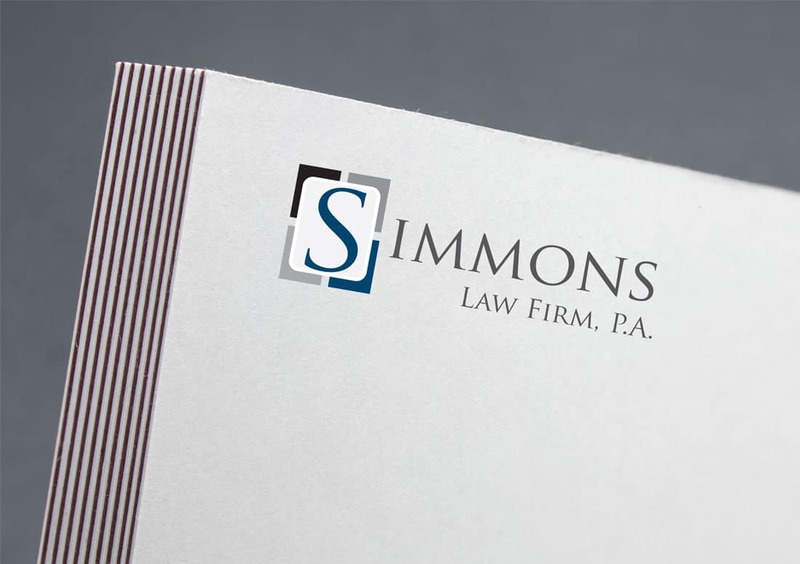 We have had the opportunity and pleasure to work with Simmons Law Firm, P.A. 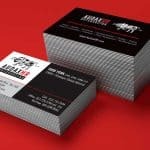 and develop their logo as well as marketing materials such as business cards, letterhead, folders, advertising and social media branding. 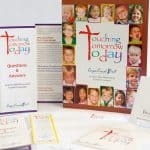 We are also thrilled to be a part of the redesign of their current web site. 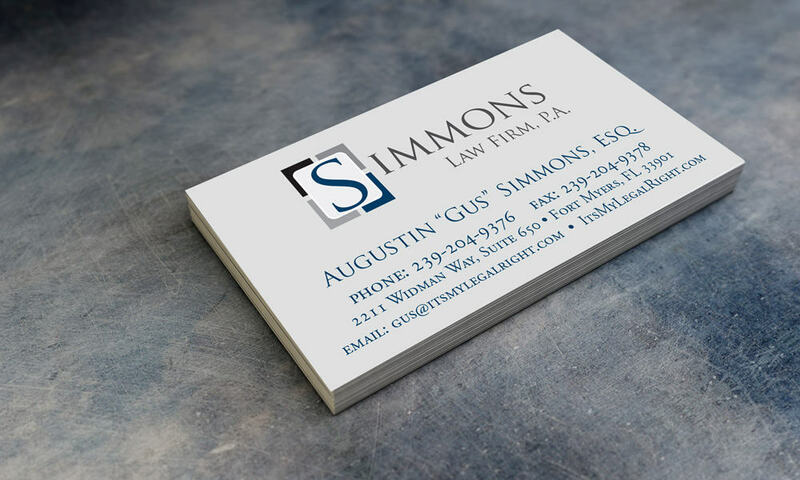 We are delighted with their look and it is truly an honor to work with this firm.